2018 has still a few musical aces up its sleeves to play, and one of them, arguably the most rhythmic and tuneful one, will go on scene on Friday (7th December) at St Peter Church in Walworth. If you’ve never danced to (West)Afro-Cuban notes on a central nave and down the aisles of an early 19th century church, well…there’s always a first time. 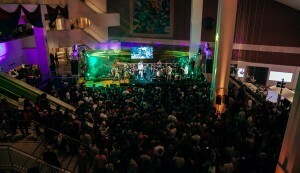 Thanks to the overwhelming and impassioned sound of Cubafrobeat, you won’t be able to keep your feet still! The latest embodiment of the Lokkhi Terra meets… series is something not short of irresistible. 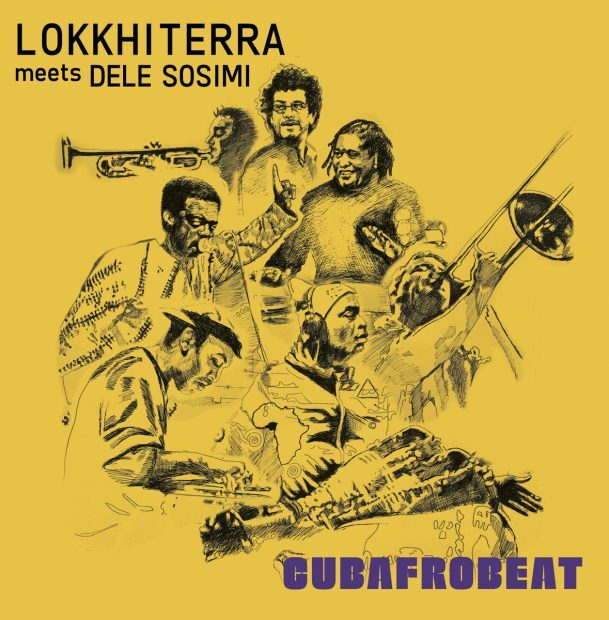 Set in motion by members of London-based multi-culti fusionistas Lokkhi Terra and afrobeat eminence Dele Sosimi and his Afrobeat Orchestra, Cubafrobeat is pure joy for the ears and legs. 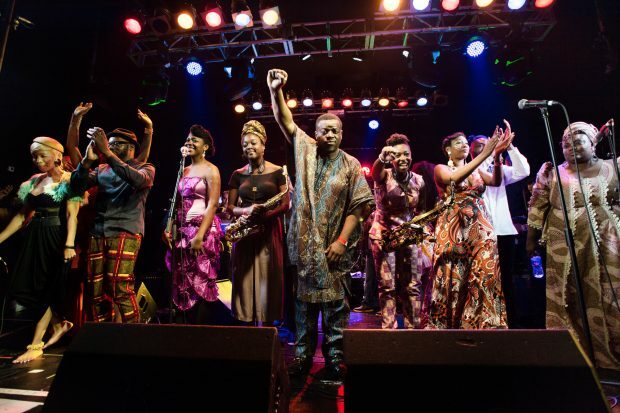 On Friday, you won’t “simply” enjoy some of the finest musicians in London, but you’ll also experience what the explosive mix between Nigerian and Cuban vibes can accomplish. 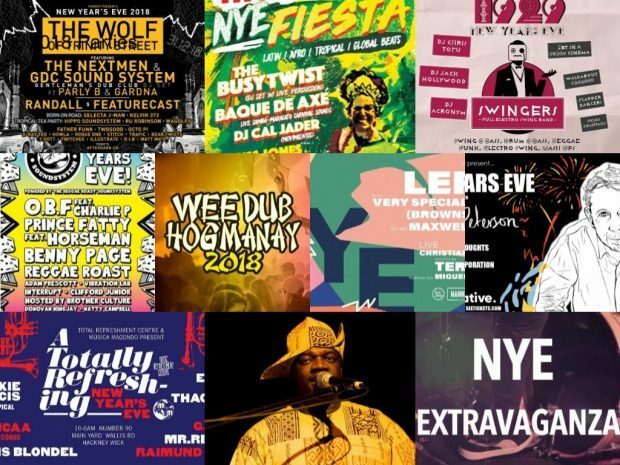 Postpone your Christmas party, clear your calendar…Cubafrobeat are here to trigger your danciest instincts!